2015 Château Gruaud-Larose Subskription | Jetzt kaufen! 61% Cabernet Sauvignon, 29% Merlot, 7% Cabernet Franc, 3% Petit Verdot. Tiefes Purpur, satt in der Mitte, Granatschimmer am Rand. Würziges Bouquet, zeigt eine kühle, aromatische Ausstrahlung, blaue Beeren. Lakritze und Tabak. Im Gaumen feiner als sonst, geschmeidiges Extrakt mit wunderbar integrierter Säure und passender Balance, aromatisches Finale. Ein feminin anmutender und doch kräftiger Gruaud-Larose mit vielen Finessen. 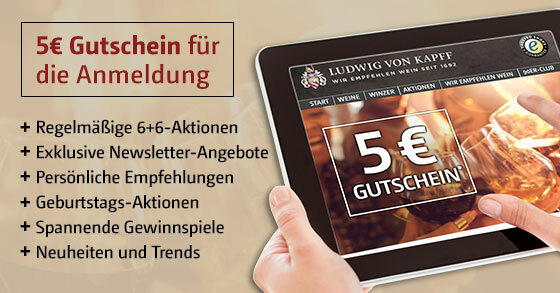 Ein grosses Bravo für die Vinifikation. "Nicely focused, with a beam of red and black currant fruit inlaid with subtle spice notes and carried by velvety tannins. A little shy on range, but this is solidly built." "A velvety and flavorful red with dusty tannins and lots of ripe fruit. It remains fresh and balanced. Harmonious. Excited to see it develop in barrel." Very fine florality and purity on first impression – less of the meatiness of past vintages. 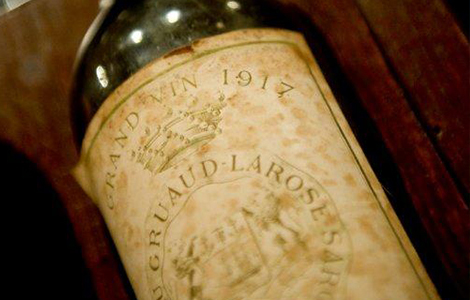 The classic Gruaud-Larose smoothness is there along with added precision. Great attention to detail; a very fine claret.